Teams around the UK are heading out into the cold winter night to bring some festive warmth and cheer to their local communities. Here's a roundup of what's been going on and some of the reasons why it's so important that we keep running. Winter, and especially the festive season, can be a really difficult time to get out and exercise, our motivation levels can be low. GoodGym offers us all an opportunity to get out there and do something great for our communities, and growing numbers of you are taking up the challenge. 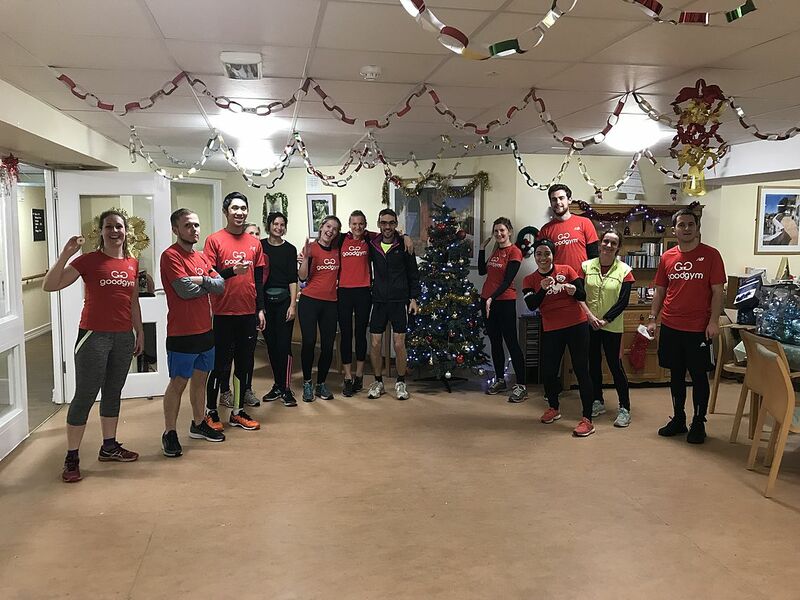 A huge team of 49 runners ran 6.7k at GoodGym Bristol to help the Children’s Hospice South West leaflet for their upcoming 'Santas On The Run' event. In Bath, 14 GoodGym runners have been busy putting up Christmas decorations at St. John's Court Sheltered Housing, a shared living space. that provides a safe environment and a welcoming community for people to live near the centre of town. 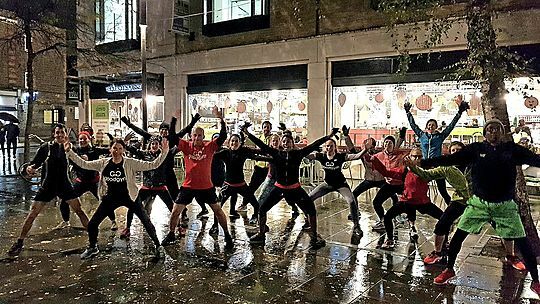 GoodGym Richmond were also not letting the cold weather stop the team from doing their good deeds. 20 runners ran 1.8k to get local community hub, The Vineyard Centre, ready for Christmas by sorting out festive items into what could be sold at the Christmas fair and what could be used to decorate the Vineyard centre before decorating the whole hall. Meanwhile in Hounslow, 8 GoodGym heroes ran 8k to Maryville Care Home where they painted rooms, and cleaned up wheelchairs for residents. 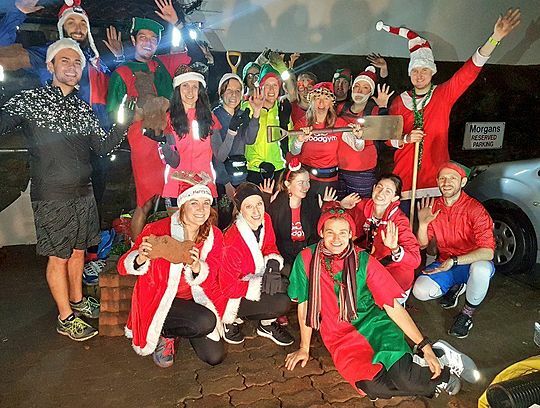 As there are only 4 more Group Runs left of 2018 ...Why not come and join us for one of them to finish off 2018 with a good deed in the bag. Colchester are planning a festive mission Christmas Carolling for Tall Trees Care Home on 10th December to spread some Christmas cheer and community spirit to our more isolated residents. In Bath runners will be helping to set up the course for the annual Saltford Santa dash and in Liverpool runners will be brightening up the community centre by hanging festive decorations. Can't find anything in your local area? Take a look at the full events listing here. Find out how GoodGym can help you get into running. Every week we work out by helping local community projects, and run back all within 90 minutes. You can find your nearest group run here. If you’re new to running, take a look at some of the most frequently asked questions and answers here.